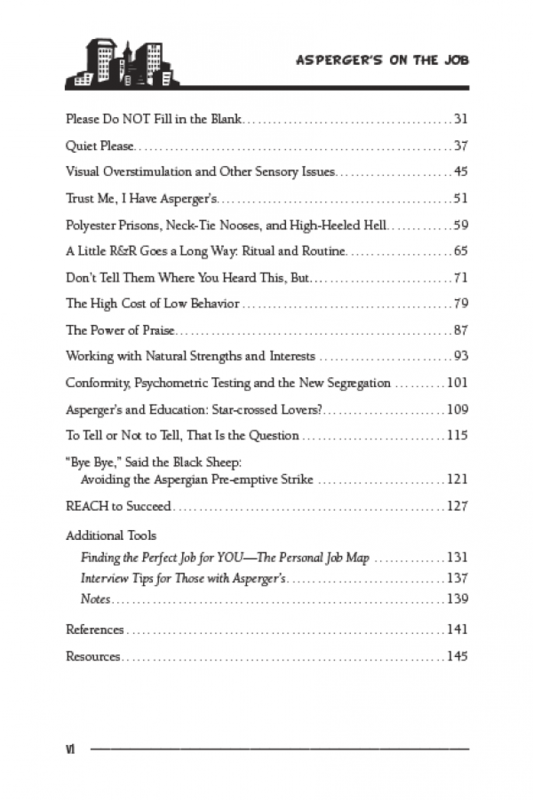 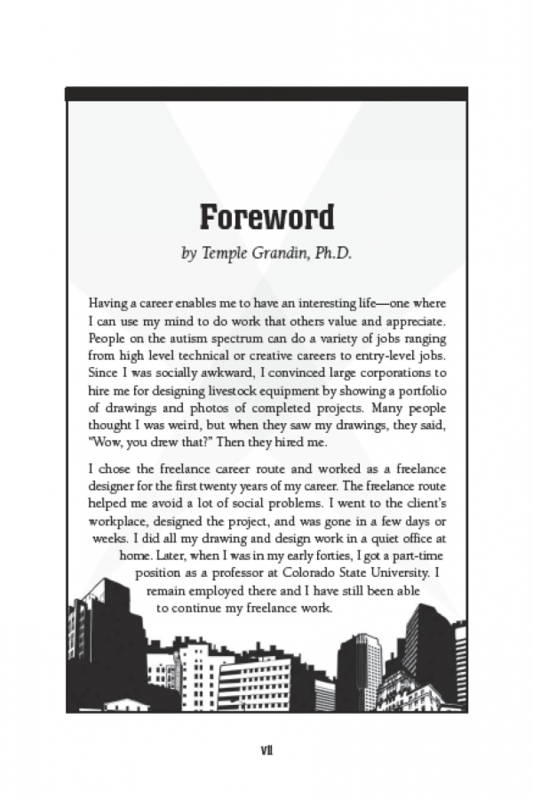 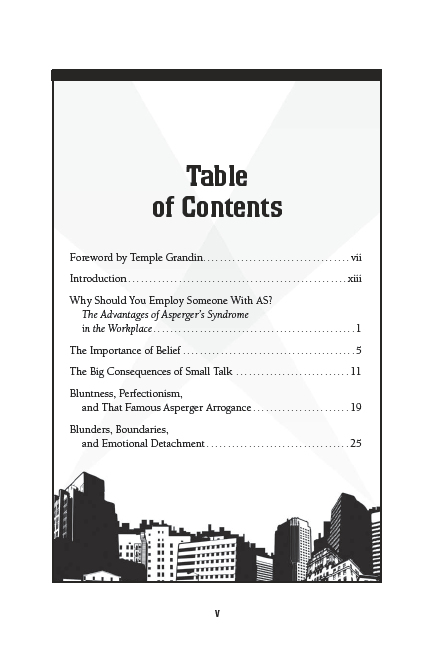 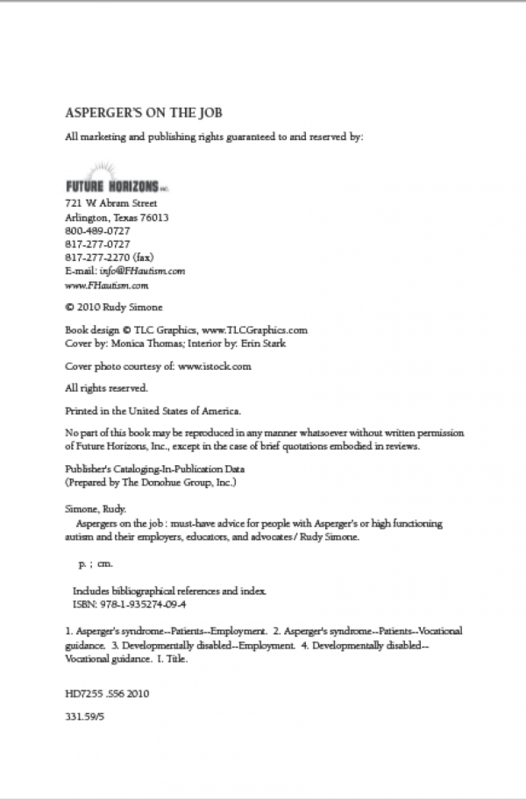 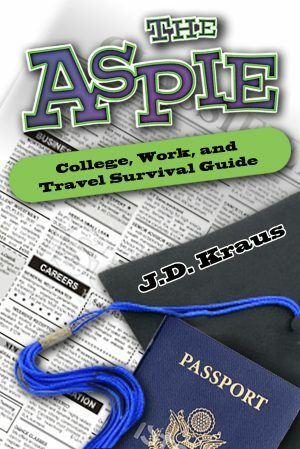 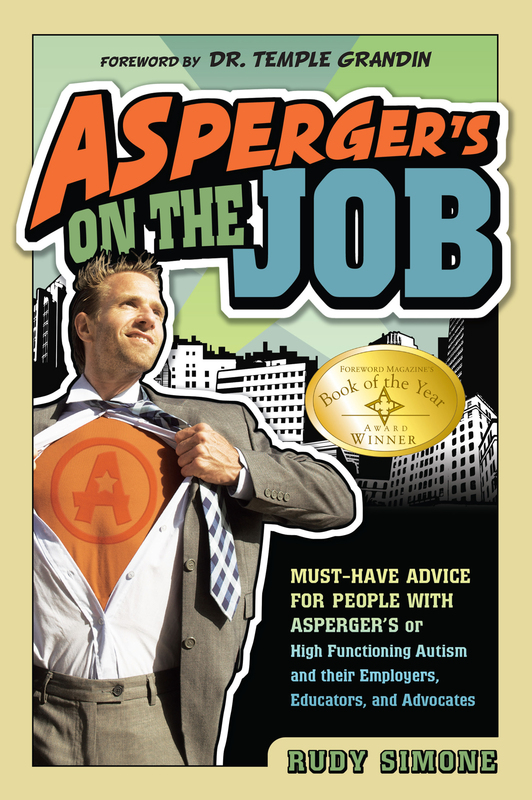 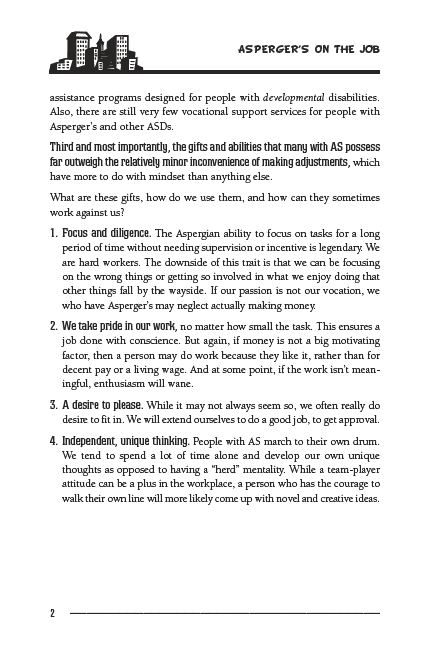 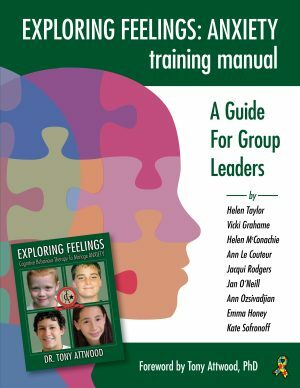 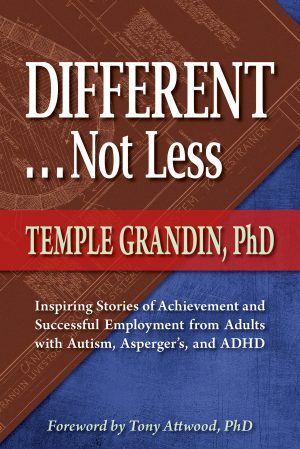 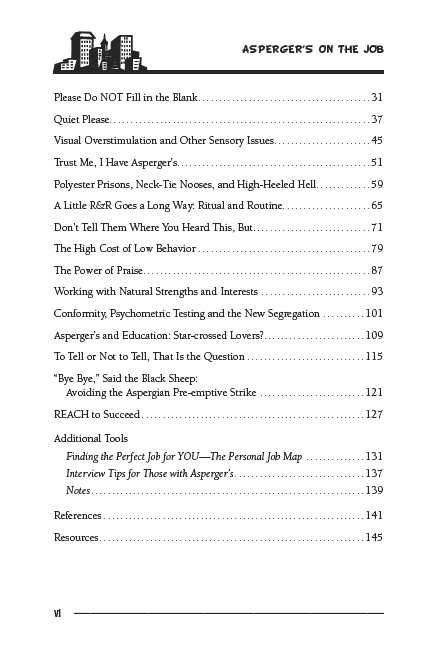 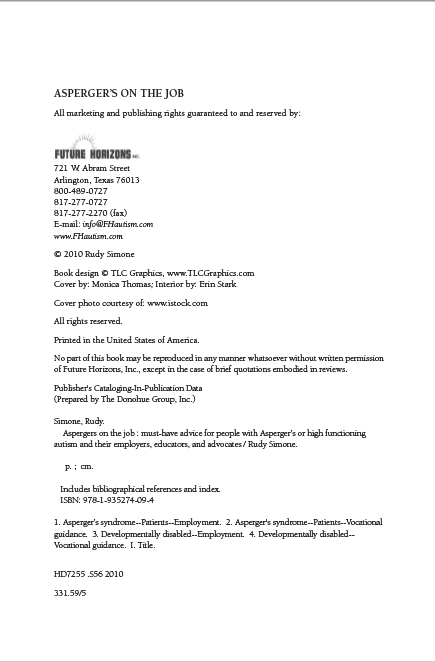 Rudy Simone, an adult with Asperger’s Syndrome and an accomplished author, consultant, and musician, created this insightful resource to help employers, educators, and therapists accommodate this growing population, and to help people with Asperger’s find and keep gainful employment. 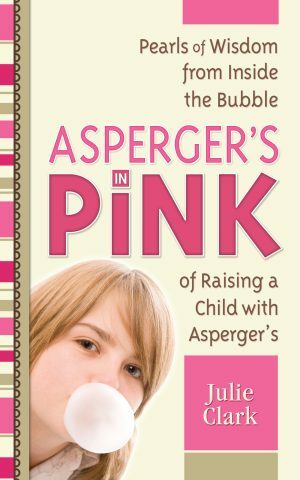 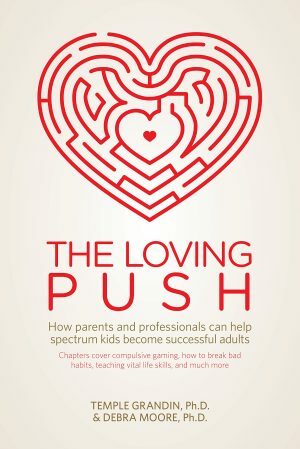 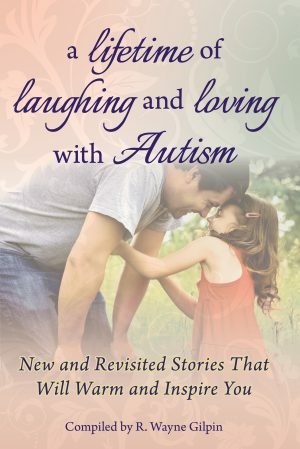 Rudy’s candid advice is based on her personal experiences and the experiences of over 50 adults with Asperger’s from all over the world, in addition to their employers and numerous experts in the field. 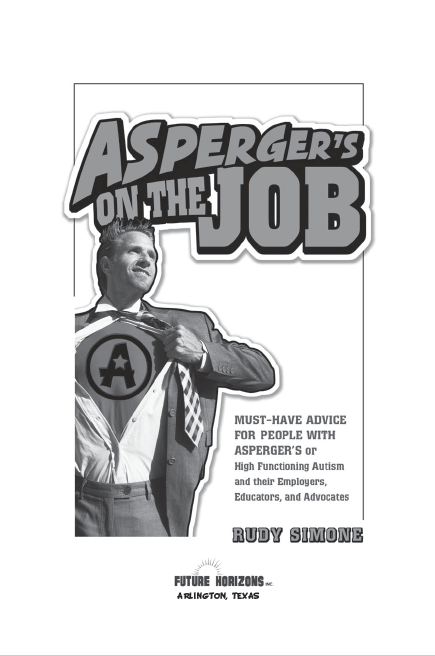 Detailed lists of what the employee can do and employers and advocates provide balanced guidelines for success, while Rudy’s Interview Tips and Personal Job Map tools will help Aspergians, young or old, find their employment niche. There is more to a job than what the tasks are. 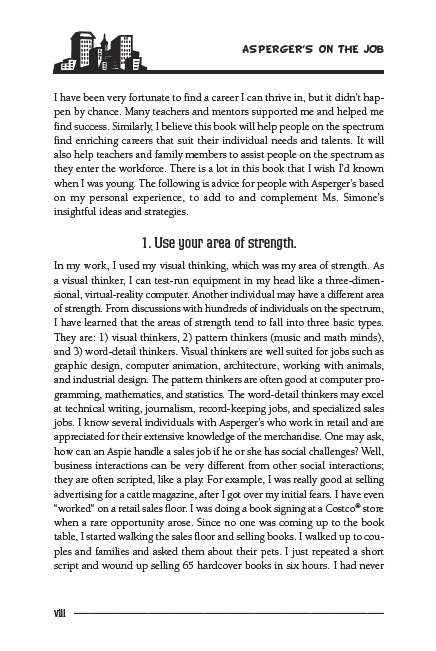 From social blunders, to sensory issues, to bullying by coworkers, Simone presents solutions to difficult challenges. 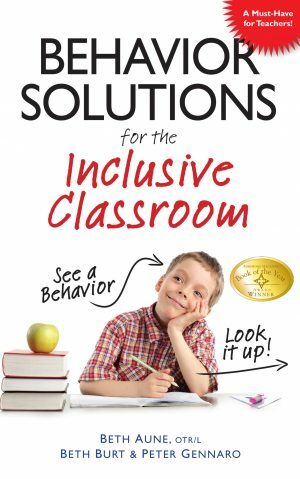 Readers will be enriched, enlightened, and ready to work together!